Allow the experts at LightWerks to work with your college or university to evaluate and create plans for integrating technology into lecture spaces. For over 20 years LightWerks has been providing professors and lecturers with tools that add value to teaching and instruction without compromising ease of use. Through the meaningful integration of easy to operate audio visual presentation and communication tools, access to various content is simplified, and workflow is improved. 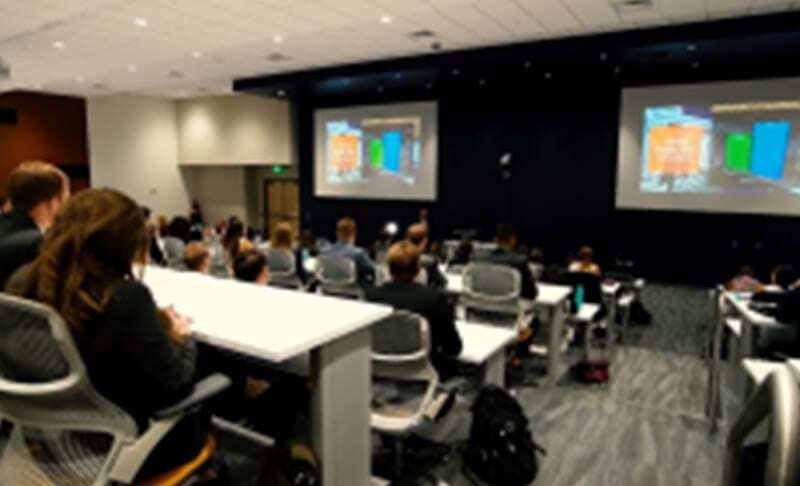 In addition to the design, sale, and installation of lecture hall technology, we offer consulting as well as ongoing training and professional development to ensure that educators feel confident in the integration and implementation of new AV solutions in their curriculum and instruction. 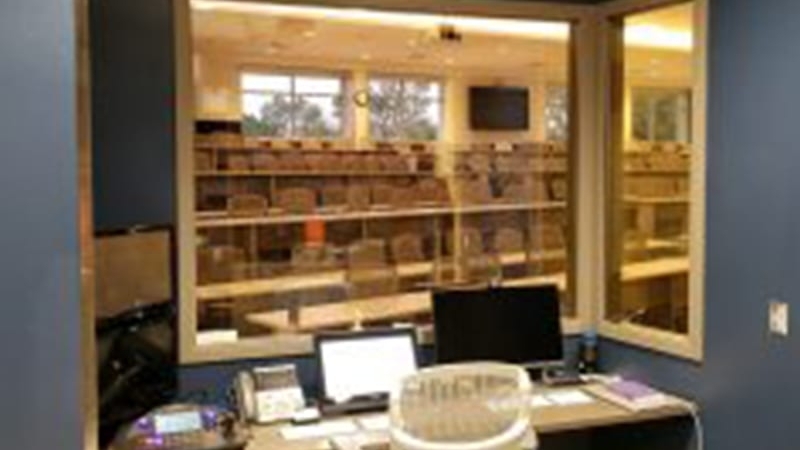 Custom-programmed control system with multiple wall-mounted, wireless and/or table-top touch-panels. LightWerks can help you make impressive, lasting impressions on your visitors, the first time – and every time – they visit your facilities, with smart audiovisual design and integration. Please contact us for more information via below form.